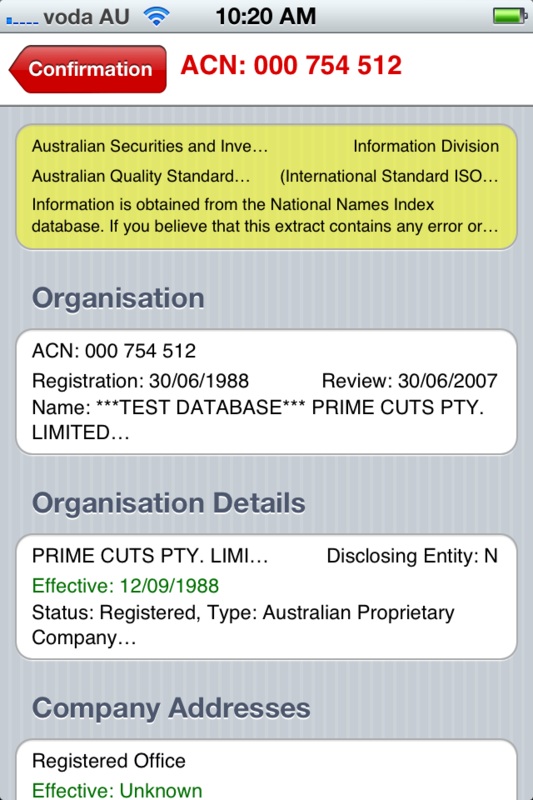 eSearch is proud to announce the first iPhone Application "iSearch AU" to access ASIC National Names Index database and Docimage register. 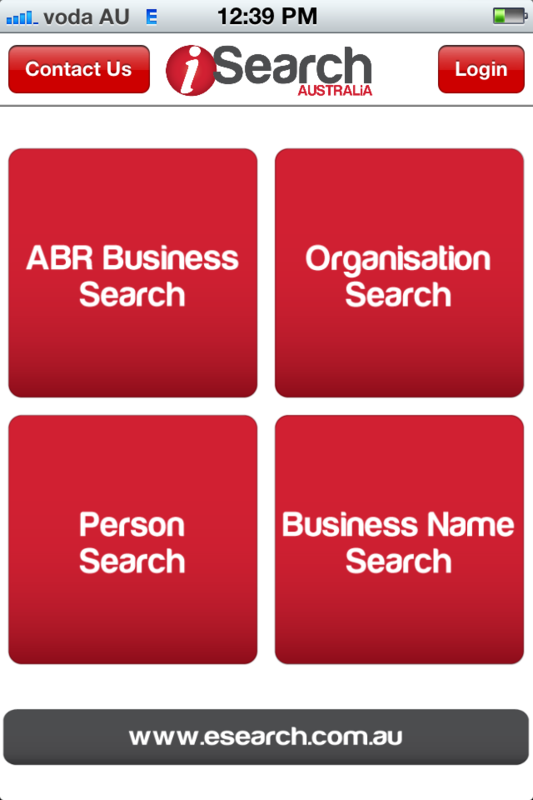 iSearch AU also provides business (those with ABNs) searching via the Australian Business Register (ABR) database. 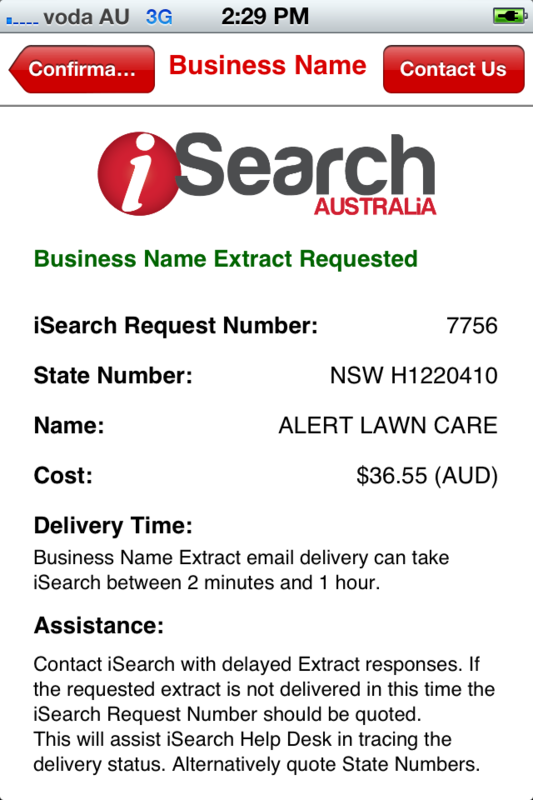 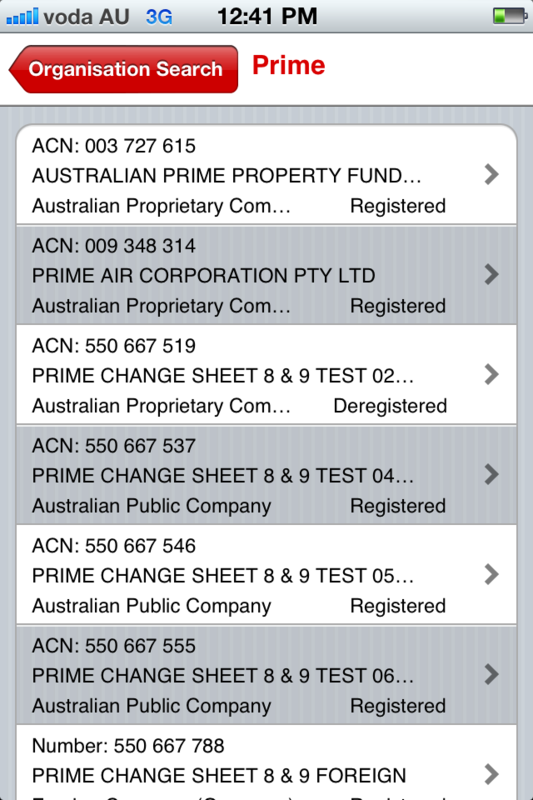 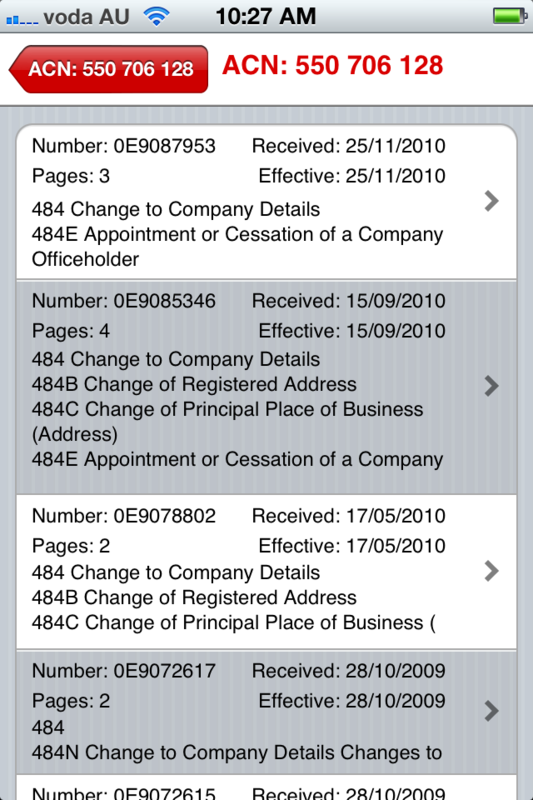 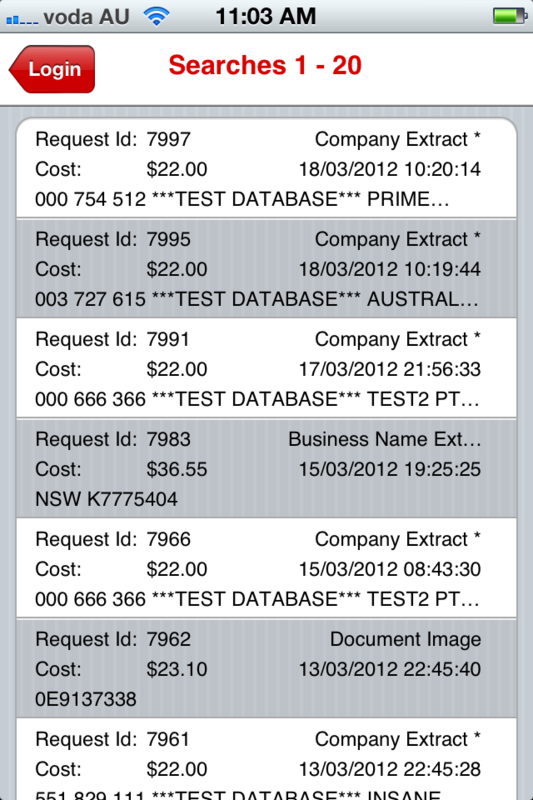 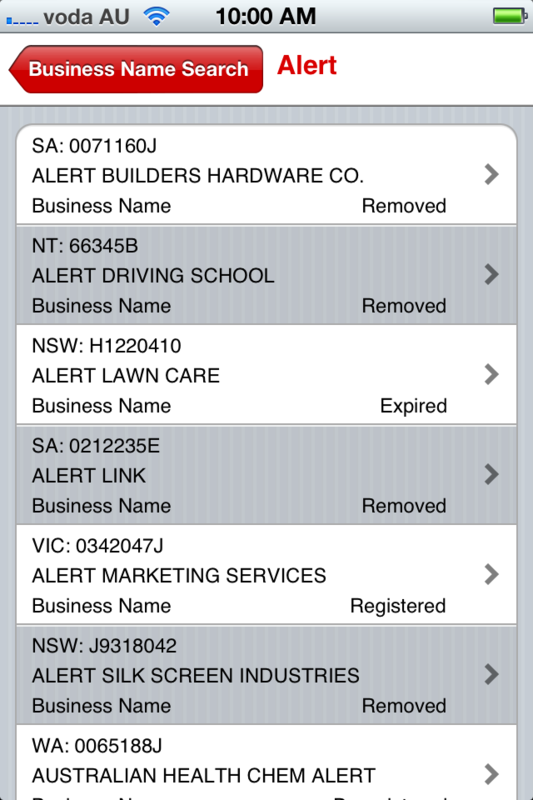 State and Territory Business Names can also be searched using iSearch AU. Soon other Australian Federal and State Govenment Information Agencies will be added to the iSearch AU Application. 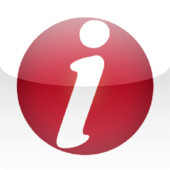 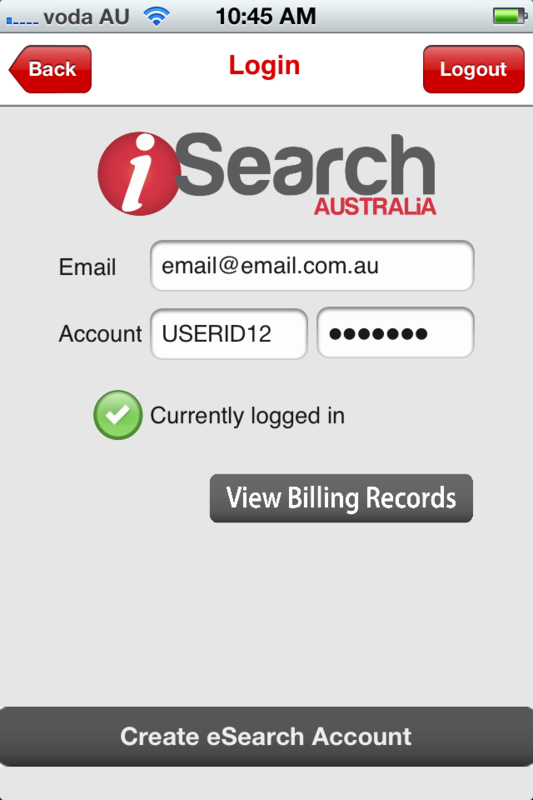 iSearch AU also provides eSearch account holders access to their previous searches. 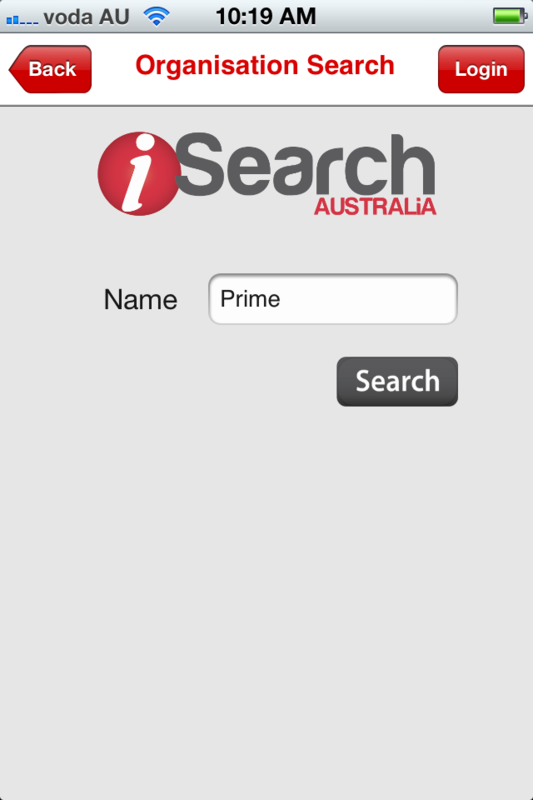 Enjoy the mobility and availability of iSearch AU.